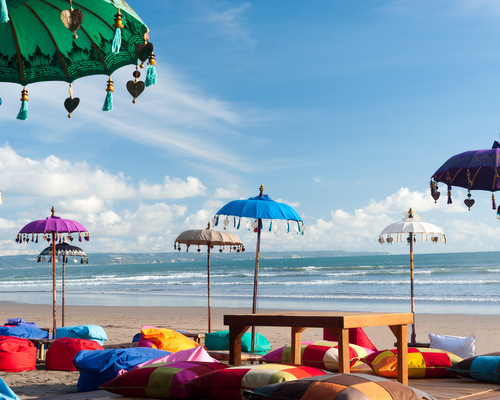 Spend the next 2 days enjoying everything Jimbaran has to offer. Take an early morning visit to the fish market. Spend afternoons visiting the various temples and historical sites, not forgetting to indulge yourself with a traditional Balinese massage. 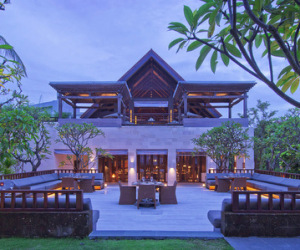 Lastly, and not to be missed is the Jimbaran beach at night for a romantic seafood dinner or a nice cocktail at the Rock Bar in Ayana Resort. 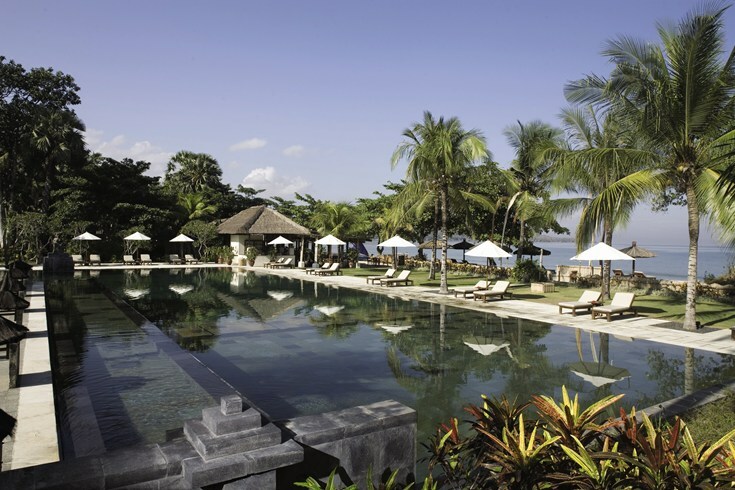 Today you will be picked up from Belmond Jimbaran Puri at around 8:30 for the sightseeing transfer to Ubud. On the way you will visit the Bali Bird Park, Batuan village and Pura Desa Batuan, one of the Bali’s finest and oldest temple. Lunch will be served at Bebek Bengil Restaurant which means Dirty Duck where you will be served Bali’s most famous dish – crispy duck. 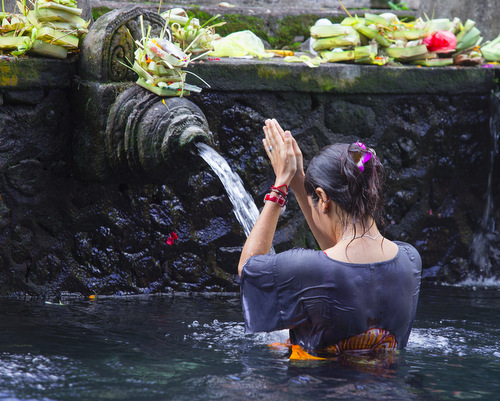 In the afternoon you will be driven to Elephant Temple and the last stop before going to your hotel in Ubud will be at Pura Penataran. 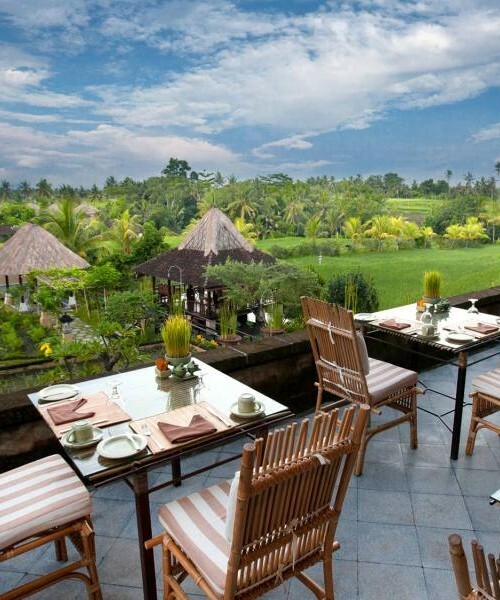 Enjoy the fascinating area of Ubud, home to the artists, painters and writers. Take the morning walk in the Monkey Forest – monkeys are fed in the morning so it is less likely you will be harrassed for bananas. 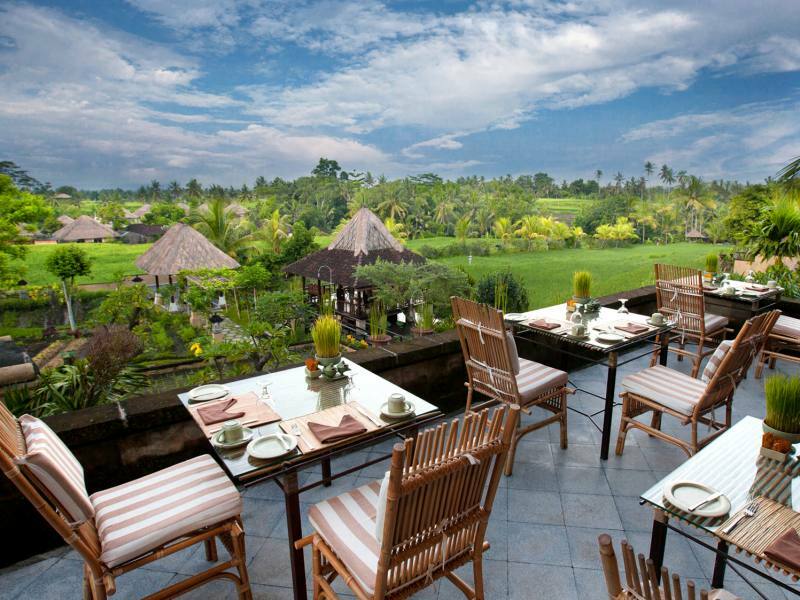 Pay a visit to Ubud Market – also recommended as a morning start gets best prices! 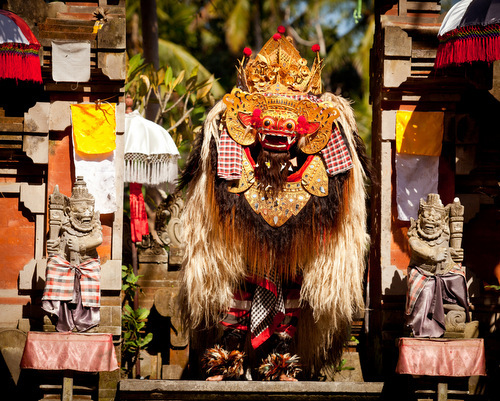 In the afternoon you can enjoy a Balinese massage and in the evening visit the Ubud Palace to see a traditional Balinese performance. 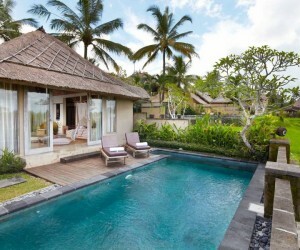 We highly recommend Wapa di Ume for your stay. From the Qunci it is just 90 minutes to Lombok airport so hopefully a lazy start before our driver comes to pick you up. 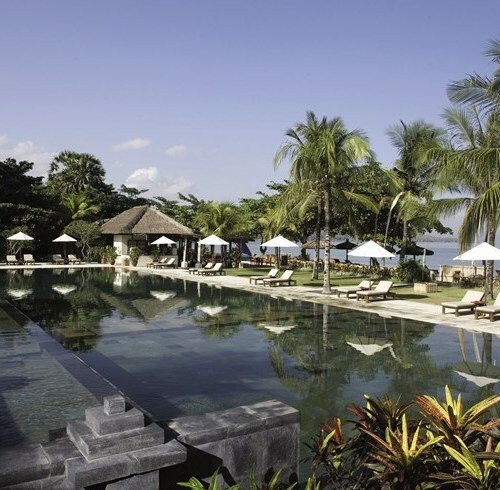 Cost for the 10 nights including private transfers in air-conditioned vehicle and speedboat from Bali to Lombok is from £930 per person B&B (excludes flights) based on 2 sharing a double room. This also make a fabulous family holiday for children of all ages. 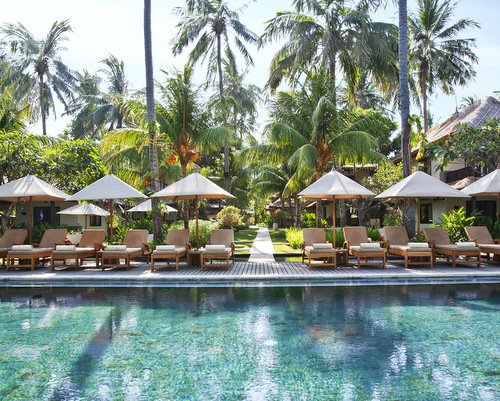 You can get flights from as little as £650 per person return. 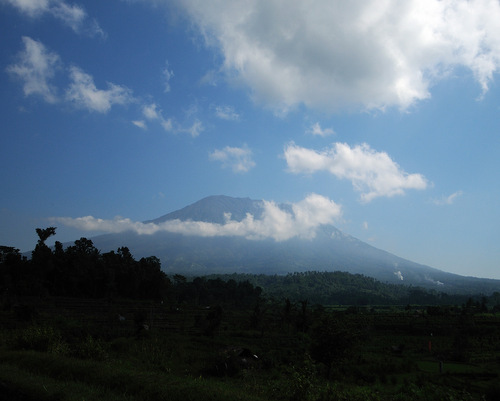 This itinerary is best suited for travelling into Bali and departing from Lombok which can easily be organised when flying with Garuda Indonesia.